In a medium bowl combine the light cream cheese with the powdered sugar and coconut extract with a mixer. Keep refrigerated until ready to use. Preheat oven to 350°. Line 24 cupcake tins with liners or spray non stick spray in cupcake tins. In a large bowl combine egg whites, coconut milk, apple sauce and remaining coconut extract. Mix well, then add cake mix and mix until combined. Pour batter into lined cupcake tins about halfway and bake 20-25 minutes, or until a toothpick comes out clean. Cool to room temperature. Top each cupcake with 1/2 tablespoon of light cream cheese, then top each with coconut flakes and a decadent square of coconut carmel 70% dark chocolate. Yummy! Happy Birthday, Kiana! 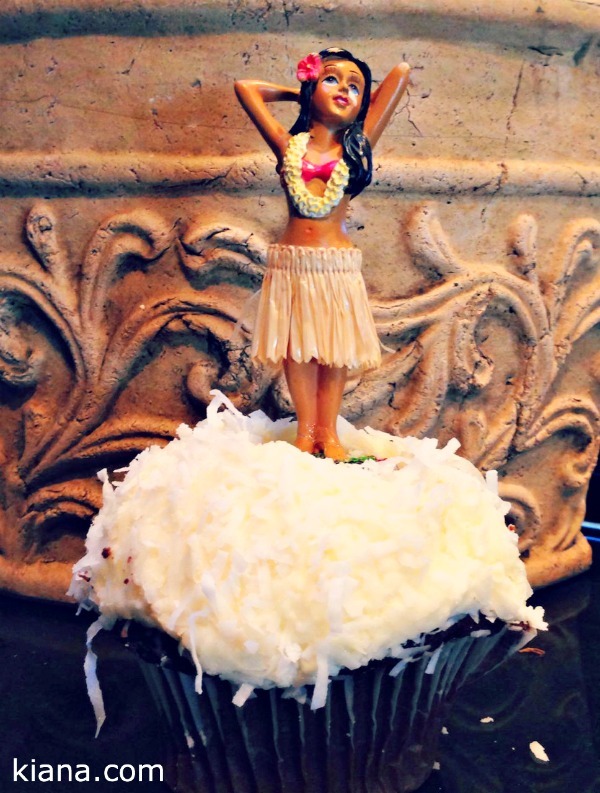 Healthy Hula Girl Coconut Cupcakes for Everyone! Recipe Here! Your posts can go viral. You need initial boost only. 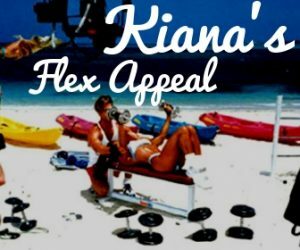 How to get massive traffic?